JPRS has invested in additional security cameras to be placed through out the room during show hours. 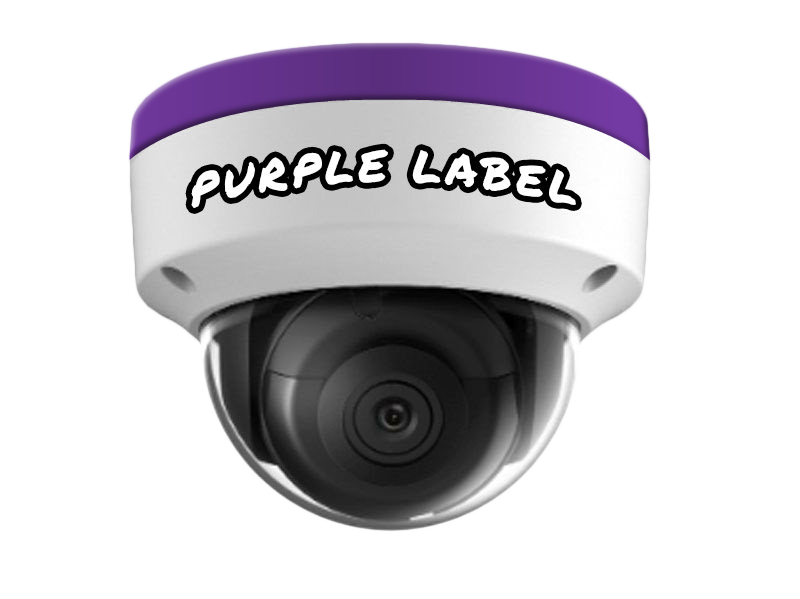 In addition extra security can be purchased directly from Purple Label Security. Please see details and contact information below. Is offering in-booth surveillance cameras for theft deterrent. Limited availability. First come, first served basis.